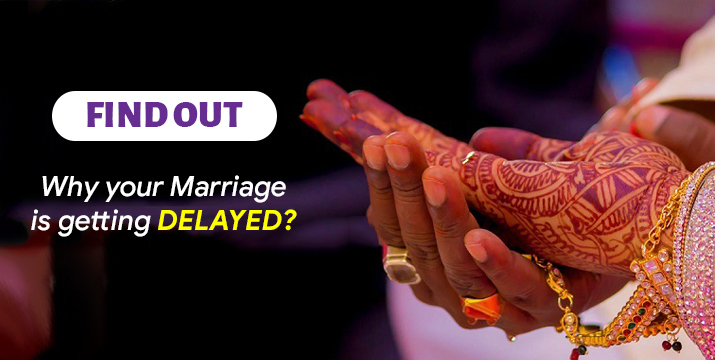 In the Delay in Marriage Consultation and Report you will get following: planets and kundali houses analysis, malefic planets analysis as per the delay in marriage, kundali 8th and 10th house analysis and best possible remedies for the solution. Planets and Houses both are responsible for the delay in marriage problem, planets like Sun, Saturn, Mars, Rahu and Ketu plays role in delay in marriage and after marriage life. Among All Houses, an influence of 8th and 12th houses plays very important role in delay in marriage; also Kundali dosh plays a role in delay in marriage. 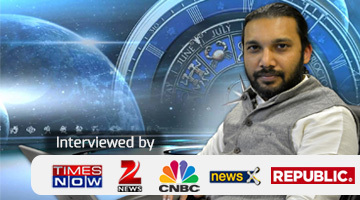 You will get all analysis and consultation about the delay in marriage problem solution from the famous TV Astrologer Swami Gagan, book the appointment for the consultation from the given button and talk to Swami Ji.